Ohio’s Hospice of Dayton has been approved, among the 4,000 plus-Medicare-certified hospice providers across the country, to participate in the new Medicare Care Choices Model. The Centers for Medicare & Medicaid Services (CMS) plans to launch this “concurrent care” demonstration authorized by the Patient Protection and Affordable Care Act (PPACA) in January 2016. 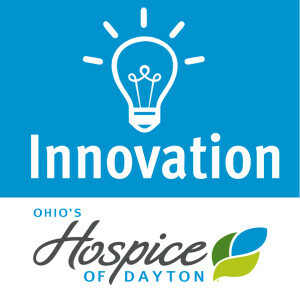 Ohio’s Hospice of Dayton, along with other hospices selected for the pilot, will provide palliative support services in the form of routine home care and in-home respite to patients with advanced cancers, chronic obstructive pulmonary disease, congestive heart failure and HIV/AIDS who meet hospice eligibility requirements. The patients will have the option to also receive services provided by their curative healthcare providers at the same time. 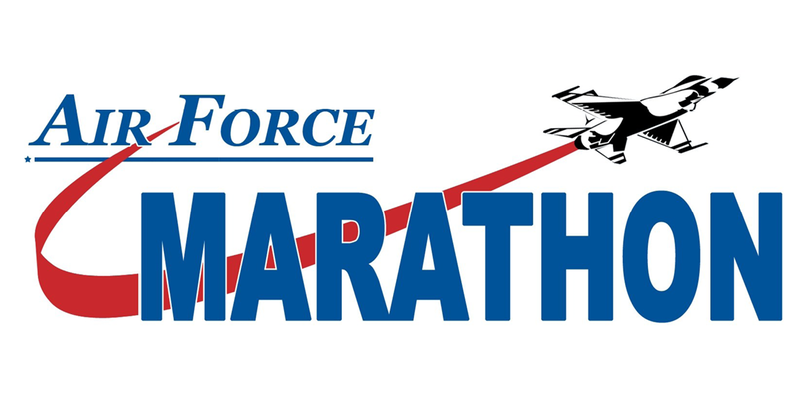 Hospices selected for the five-year demonstration will receive $400 per beneficiary per month (PBPM) to provide the palliative care services. Hospices selected for the project must be Medicare-certified hospice and able to demonstrate experience providing care coordination and case management with a network of various types of heal thcare providers, as well as shared decision-making to beneficiaries prior to electing the Medicare hospice benefit in conjunction with their referring providers and suppliers. Currently, Ohio’s Hospice of Dayton provides concurrent care to hospice patients with chronic heart failure, chronic obstructive pulmonary disease, and pulmonary hypertension. No other hospice provider in the Miami Valley provides comprehensive concurrent care services to their hospice patients. In addition to differentiating the organization from competitors in the market, the expanding concurrent care program is aligned with the mission to focus on inclusionary—rather than exclusionary—practices of patient access and delivery of superior end-of-life care. 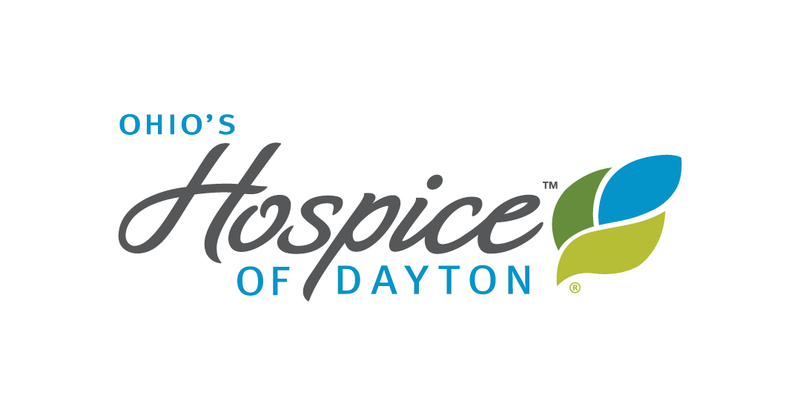 Ohio’s Hospice of Dayton is a non-profit hospice provider and has served patients and families in the Miami Valley for over 35 years in their homes, extended care and assisted living facilities and the Hospice House located in Dayton. 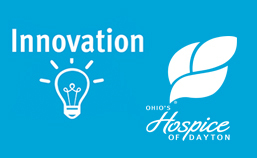 Ohio’s Hospice of Dayton is a member of Ohio’s Hospice, a partnership of non-profit hospice and palliative care providers in Ohio committed to a shared vision of strengthening and preserving community based compassionate care for those with life-limiting illnesses. Today, the Centers for Medicare & Medicaid Services (CMS) announced the hospices that have been selected to participate in the Medicare Care Choices Model. The model provides Medicare beneficiaries who qualify for coverage under the Medicare hospice benefit and dually eligible beneficiaries who qualify for the Medicaid hospice benefit the option to elect to receive supportive care services typically provided by hospice while continuing to receive curative services. HHS’s plan to make this vision a reality is to pay providers for what works, unlock health care data, and find new ways to coordinate and integrate care to improve quality. With passage of the Affordable Care Act, we took one of the most important steps toward a more accessible and affordable health care system in almost 50 years. With the new tools provided under the law, we have an opportunity to seize this historic moment to transform our health care system into one that works for the American people.